Mass Effect: Andromeda falls to fifth place. 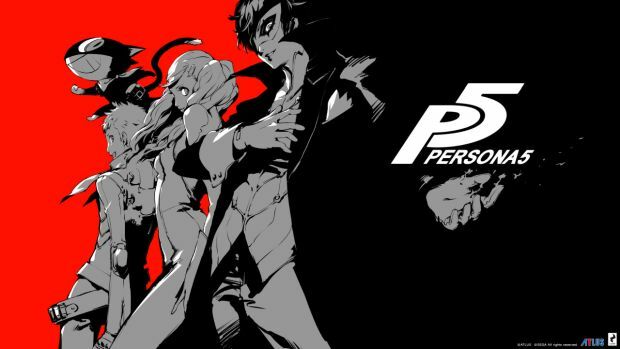 Atlus’s Persona 5 debuted on top of the UK game charts for physical sales according to Gfk Chart-Track. The hotly anticipated JRPG dethroned Mass Effect: Andromeda and is the biggest launch for the series in the UK yet. Furthermore, it’s the first JRPG since Ni no Kuni: Wrath of the White Witch on PS3 to top the charts in the region. Tom Clancy’s Ghost Recon: Wildlands is in second place while Lego Worlds managed to stay in third. Grand Theft Auto 5 refuses to call it quits and is in fourth place while Mass Effect: Andromeda dropped all the way down to fifth place. FIFA 17 and The Legend of Zelda: Breath of the Wild are in sixth and seventh place followed by another debuting title Lego City Undercover in eighth. Call of Duty: Infinite Warfare and Overwatch round out the week’s top ten best-selling games. 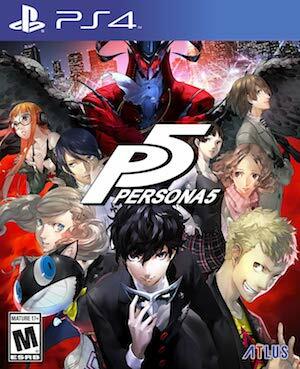 What are your thoughts on Persona 5’s success, especially when it’s already shipped 1.5 million units worldwide? Let us know below.